London, 1782: center of science and commerce, home to the newly rich and the desperately poor. In the midst of it all is the Giant, O'Brien, a freak of nature, a man of song and story who trusts in myths, fairies, miracles, and little people. He has come from Ireland to exhibit his size for money. 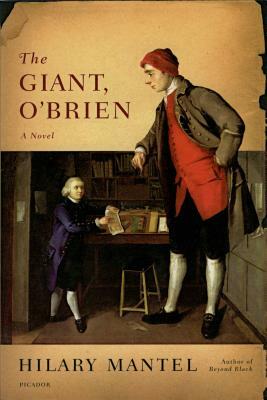 O'Brien's opposite is a man of science, the famed anatomist John Hunter, who lusts after the Giant's corpse as a medical curiosity, a boon to the advancement of scientific knowledge.